The quality of our people makes us stand out. We hire and retain only the best professionals. 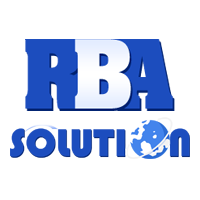 At RBA Solution we set up a thorough personnel selection process and a challenging environment to grow and improve our large resource pool of top-notch experts. 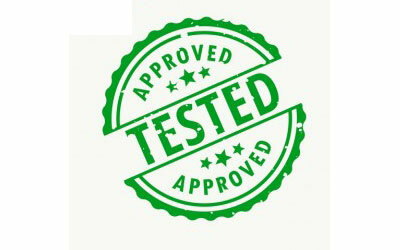 RBA Solution follows a proven development methodology on every project we undertake. 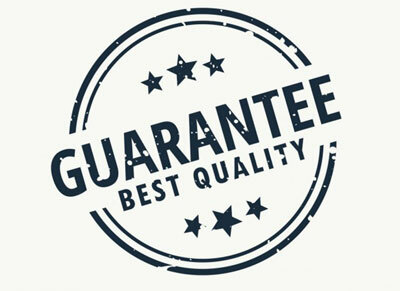 We implement the best industry standards and practices like depending on project size and complexity. 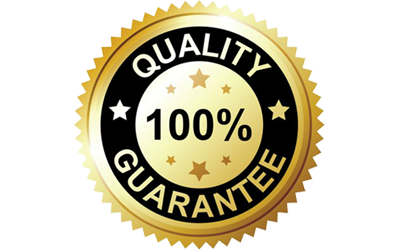 These standards and RBA Solution's experience guarantee outstanding results and allow us to better serve clients with regards to cost, quality and timeframes.